Australia captain Meg Lanning hopes the proliferation of top-level women’s cricket in recent years can ultimately include more regular Test cricket. As Lanning and her troops look to become accustomed to an increasingly hectic cricket schedule, the continued scarcity of Test cricket is one area of the game she would like to see addressed. And key to any potential shift on that front, she believes, is India. “We’d love to play more Test matches,” Lanning told SEN radio’s Whateley program. “Hopefully down the track more countries are interested. 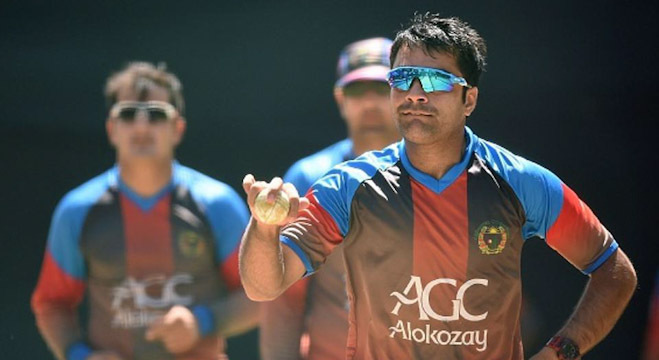 “I think India would be great at playing Test matches – I think they’d be the big fish to get involved because they’ve got such a big influence in cricket. England (seven matches) and Australia (six) have led the way in women’s Test cricket over the past decade, with India’s involvement limited to just two matches as the white-ball formats continue to dominate the evolution of the game. The Women’s Ashes this northern summer will again be a multi-format points-based showdown, with one Test match (worth four points) sandwiched by three ODIs (two points each) and three T20Is (two points each) respectively. Lanning says the irregular scheduling of the format also poses challenges. “(It) is something we don’t do too often, so that presents another challenge for us, just in terms of training and preparation,” she added. 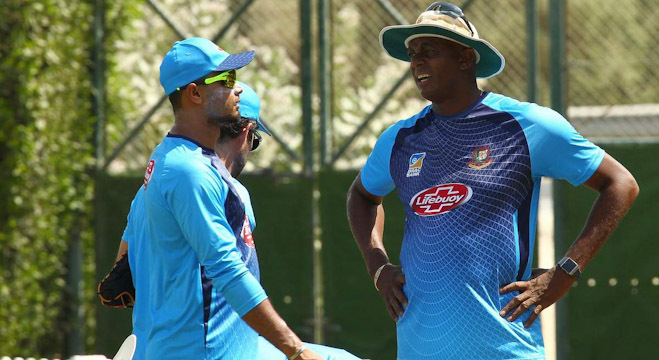 “We’ve got to get the balance right to be ready for that format, because we play so much short-format cricket that it sort of takes us a couple of days to work out what we’re doing in a Test match. “We obviously want to win that Test match – it’s not the be-all and end-all of the series, but it does play a big part, and putting on that Baggy Green is a very special moment for all our group, and we always look forward to that opportunity. 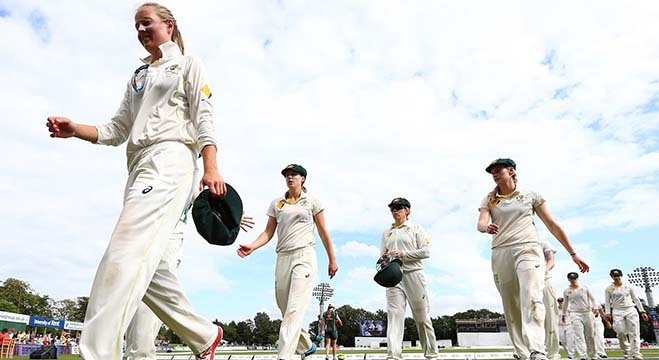 Australia’s female cricketers are currently enjoying a leave period, before the national squad links back up in Brisbane in the coming weeks ahead of a June departure to the UK. Beyond that, a standalone WBBL competition in October-November, a full WNCL season and the Women’s WT20 World Cup in Australia completes an intense period. “The amount of cricket we’re playing both domestically and internationally has certainly increased,” Lanning said. “Once we get away in June with the Ashes, we don’t really stop until April next year. “That’s become the new norm, I guess, and being able to deal with that is something we’re going to look at.